If you want a partial or complete kitchen or bathroom renovation we provide all the necessary labor plus any cabinets, fixtures or other specifications you might need to complete your project. Have you noticed that your Granite is dull or does not reflect light like it once did? Do you need a crack repaired or do you have a fissure that can potentially crack? We can help! Reach out to us via phone, email, or form. We look forward to hearing from you. Read what others have to say about our work. You can leave us a review with Google Reviews. Granite and Marble can be expensive, but we have options that make it attainable for you. 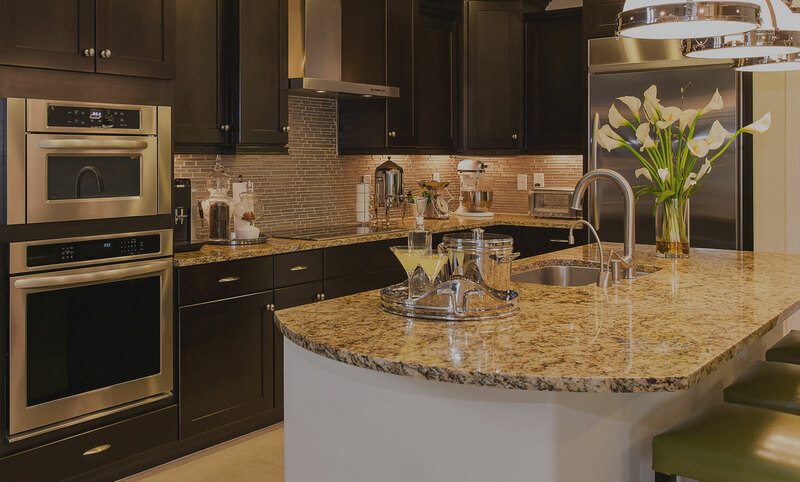 As granite countertops have become popular worldwide, they are now also designed to come in in a wider range of colors, all with a high-end look and enhanced durability. 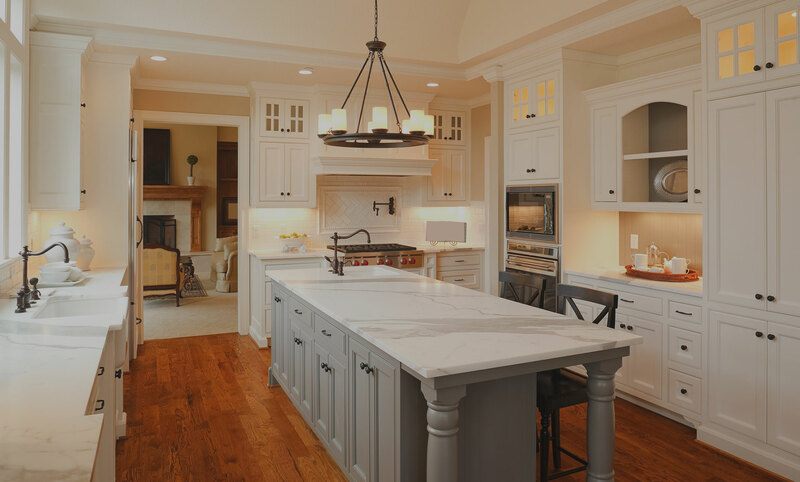 Here at Royal Granite and Marble, we offer a wide variety of products and work with many different vendors to bring you the best quality for the best price possible. 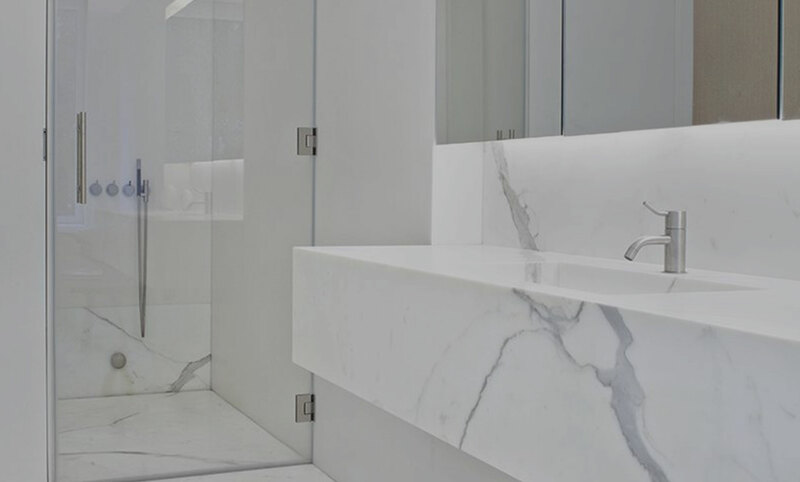 If you are remodeling your bathroom, our selection of solid surfaces, granite and marble countertops can be custom fabricated to your specifications. Royal Granite and Marble is proud to be a family owned and operated business. If you want a partial or complete kitchen or bathroom renovation we provide all the necessary labor plus more! Do you need a crack repaired? Perhaps your counter-tops just require some maintenance. Let us help fix it back up like new! 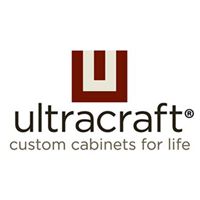 We offer top of the line quality products that are sure to enhance and elevate your next renovation project. Earth starts it, we finish it. From your design concept to installation, Royal Granite and Marble will demonstrate the very principles of high quality service and products for which we have become known for in the industry. We are not mass producers of our product and refuse to compromise our outstanding quality and service at your expense. 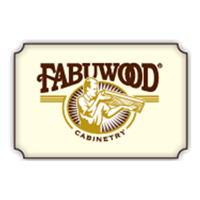 We offer kitchen renovations from countertops all the way to cabinets. Quality is always one of our top considerations. Update your bathroom with brand new countertops, cabinets, shower, and flooring. Let us help you make your bathroom more inviting. We take your outdoor space to a new level with professionally installed granite countertops to complement your style. With our visualization tools, you’re able to see how your dream room can become a reality. Mix and match our materials until you find the perfect set up for your style. Excellent experience!! Vivian is a wonderful person and a great help in choosing the best product… Old fashioned “Pride in Workmanship” describes Tony. They are extremely friendly and knowledgeable in their craft! Will recommend. Thank you for the terrific work and customer service your team provided… Your customer focus and service is best in class– I truly mean that, the installers are patient, knowledgeable and take every extra measure to please the customer. Superior service, craftsmanship, and professionalism is what you will get from Royal Granite & Marble! Tony and Vivian take the time to listen to you, partner with you to locate the granite or marble that you want and that you can afford, and then they help to create your dream room. Get started on your renovation or restoration project today. We have the tools and experience that you’re looking for to get the job done. Send us a message or give us a call, and we’ll get the process started. 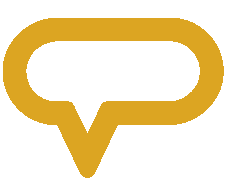 Copyright © 2017 Royal Granite and Marble | All Rights Reserved | This site designed and hosted by Enter.Net.